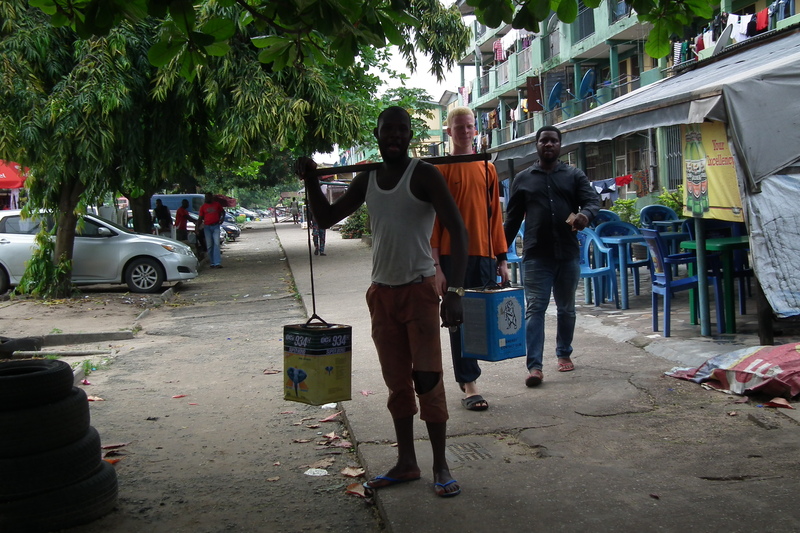 When Nigeria hosted the second Festival of Arts and Culture in 1977, a new settlement was birthed in Lagos, with the primary aim of housing the participants that came for the festival. 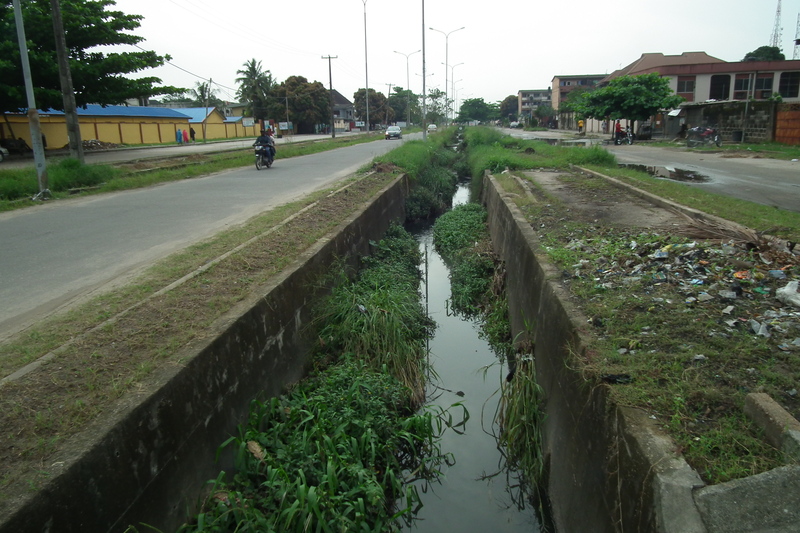 Festac Town consists of seven avenues and numerous arterials that facilitate ease of movement. 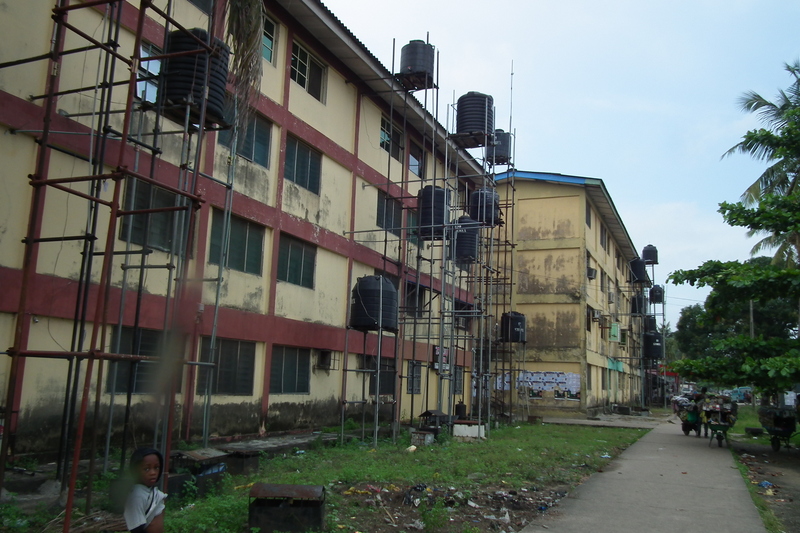 The over 5,000-unit housing estate has evolved into a city-within-a-city and now serves as the headquarters of Amuwo Odofin Local Government. 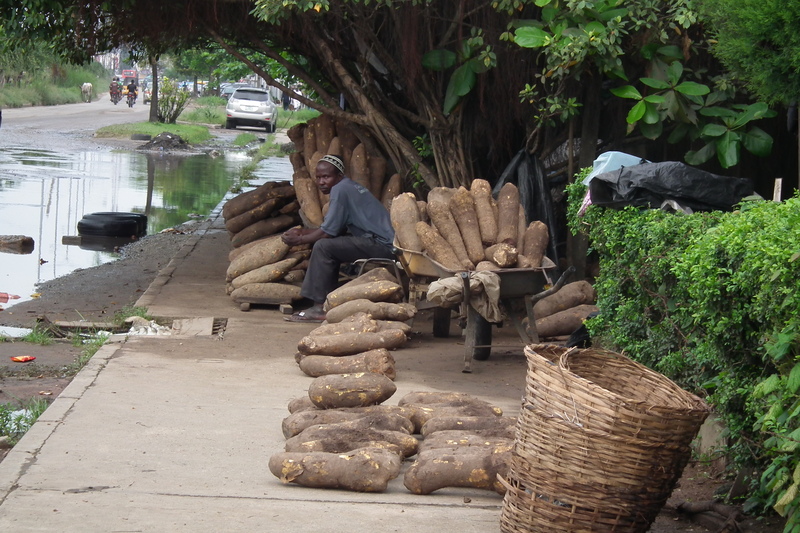 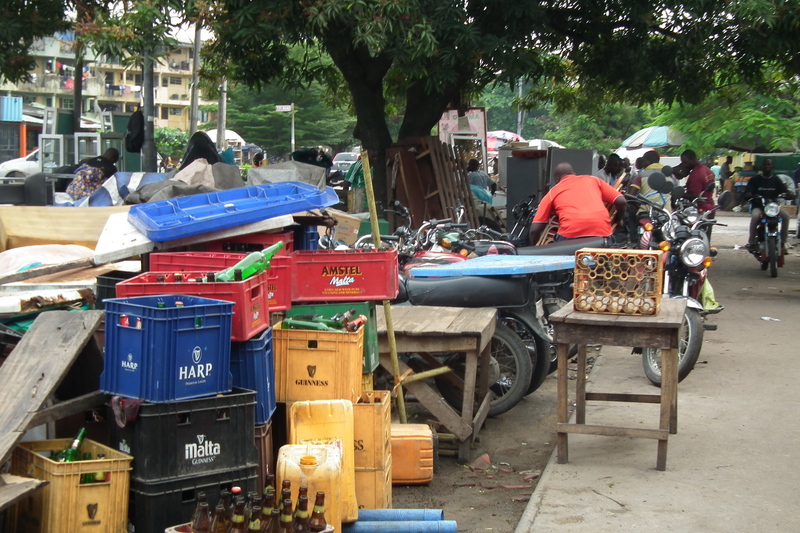 In the early days of Nigeria’s movie industry, Festac Town provided ready-made locations for filmmakers. 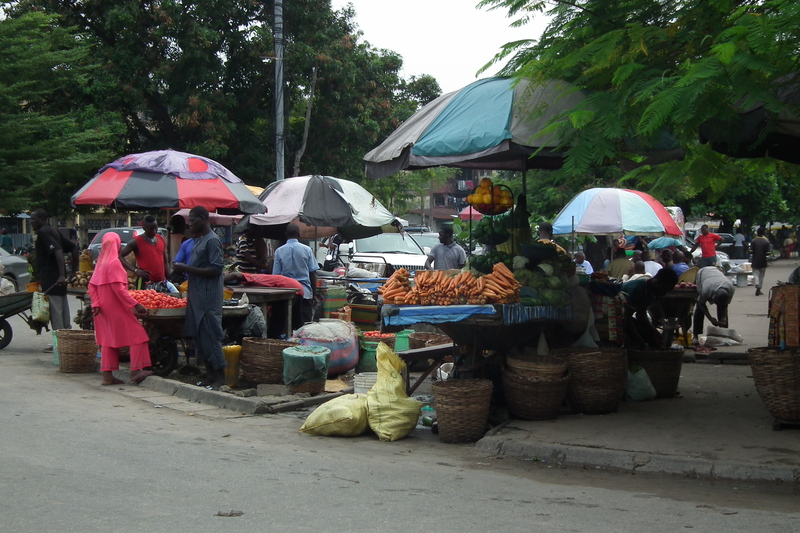 Its beautiful layout, clean environment, low crime rate and well-paved roads made the town an ultimate choice for producers. 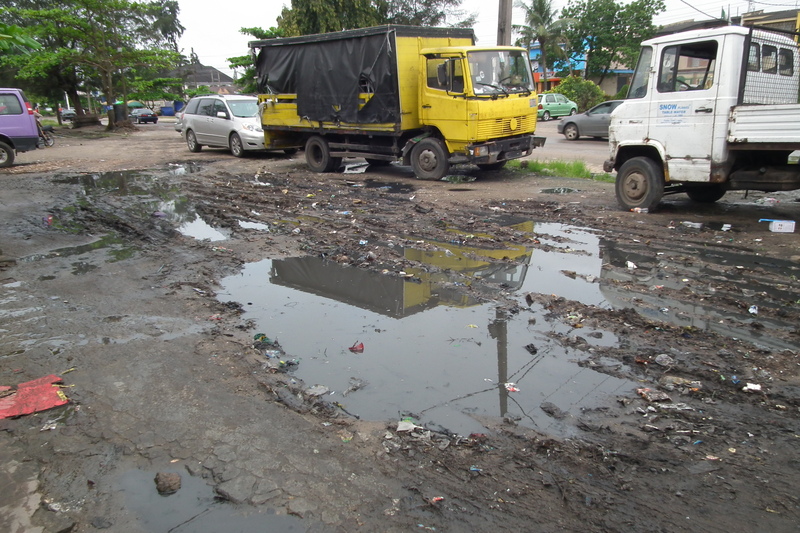 But today, Festac Town is losing most of its allure that made it one of the best places to live in Lagos then. 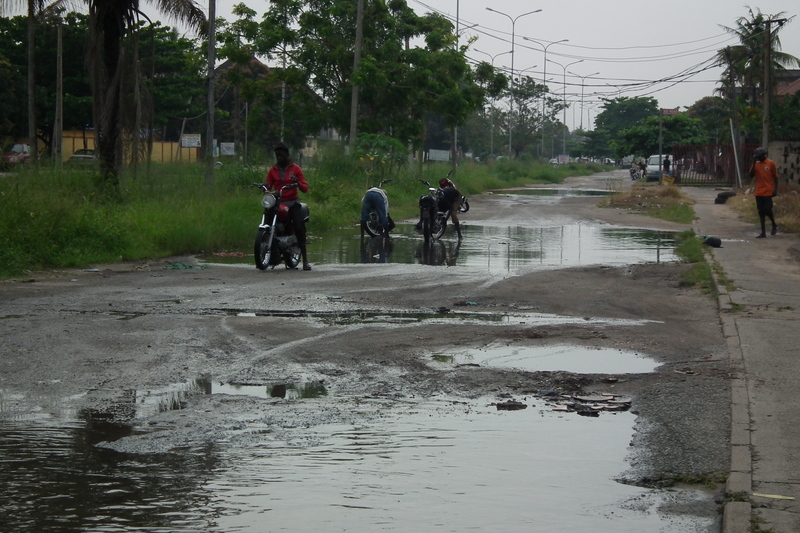 The avenues and the arterial roads are still where they were, but not as they were. 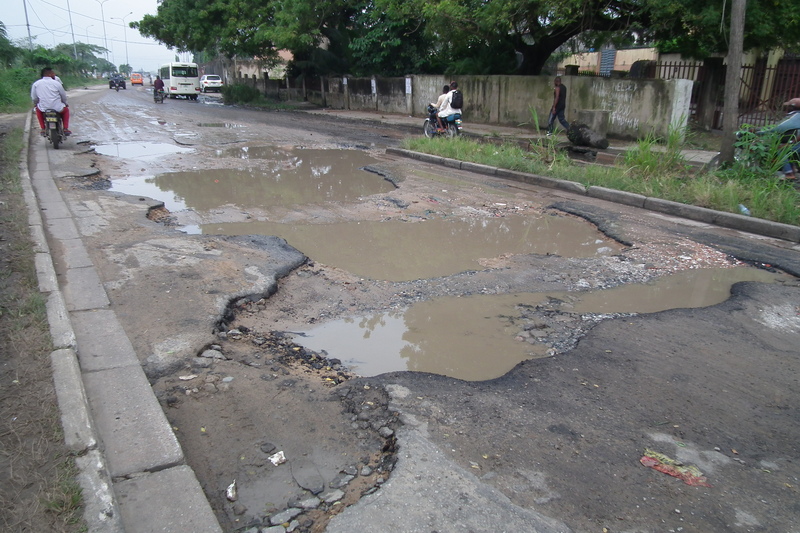 The well-paved, asphalt surfaces are now decorated with potholes and ditches. 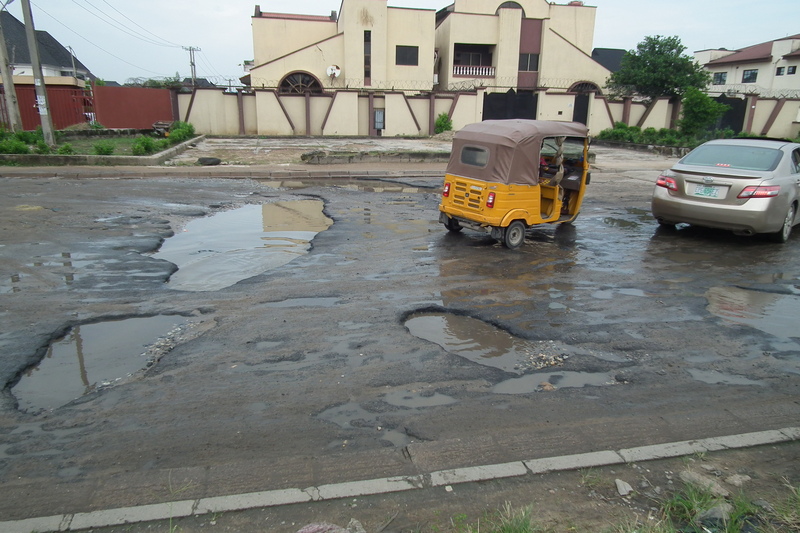 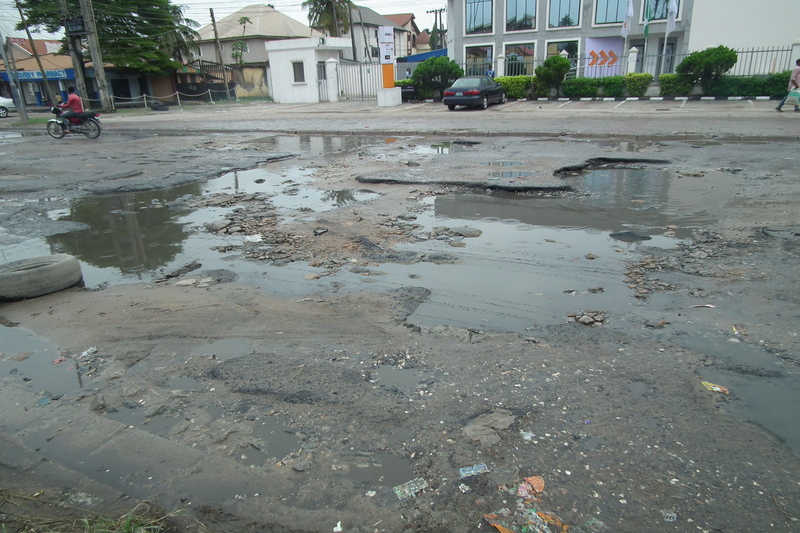 If you are a visitor to Festac Town, nighttime is not the best of time for you to drive because there is a high likelihood of you running into one of the over 700 potholes that litter the roads. 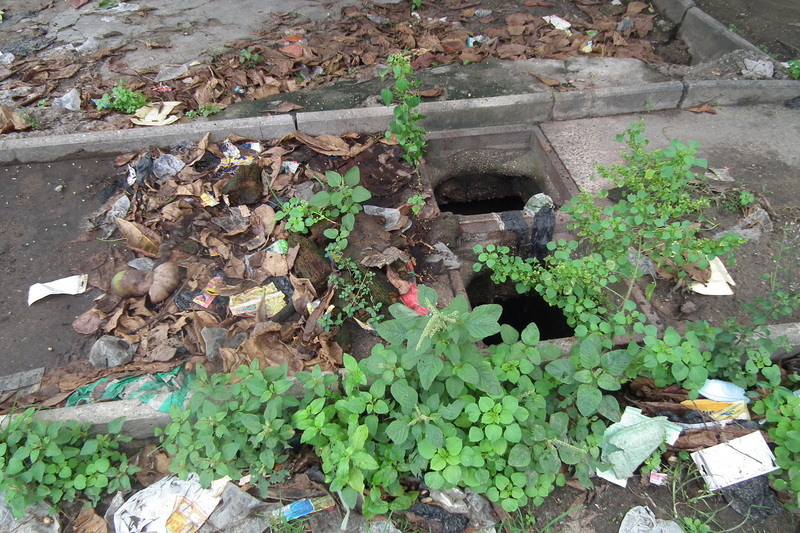 Naturally, the potholes and ditches serve as collectors for water that spills from blocked sewers – another ubiquitous problem in the town – and rain. 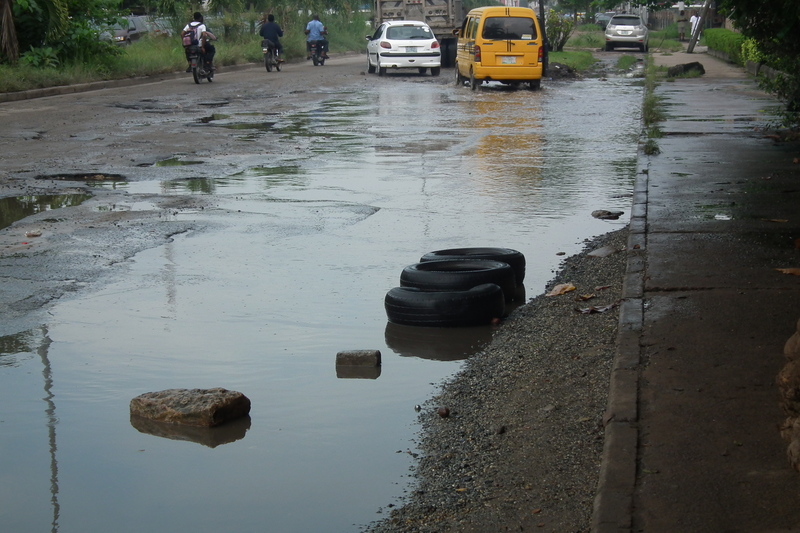 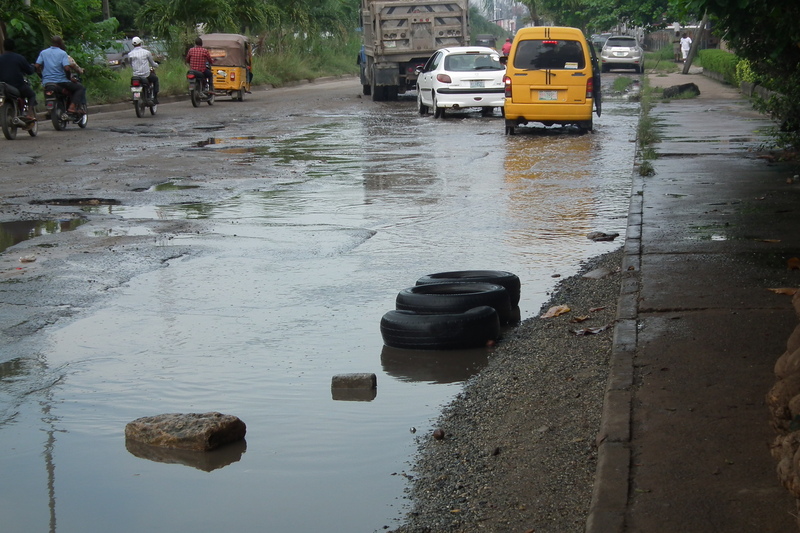 In some instances, water from rain stagnates even where there are no potholes. 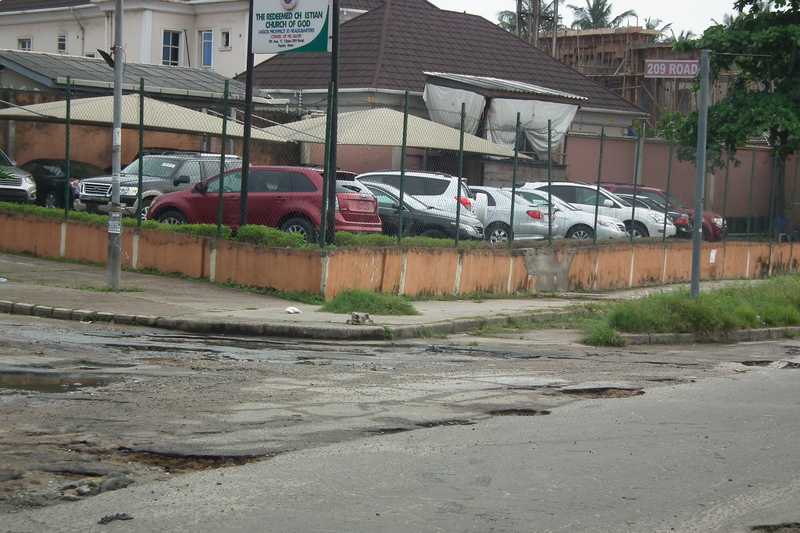 Such is the case of the 1st Avenue and 12 Road junction, a portion of the left service lane on 3rd Avenue inward 4th Avenue, a section of 2nd Avenue beside a branch of GTBank. 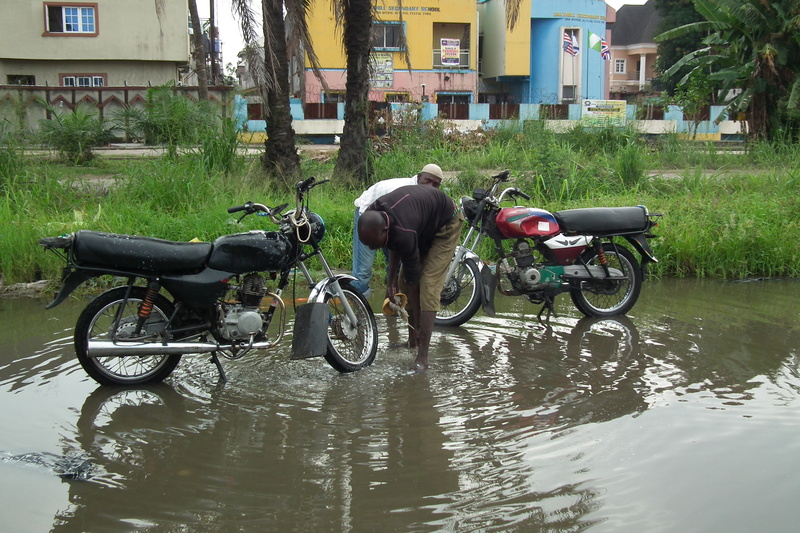 While there is a functional waterworks in Festac Town, it has a very limited capacity to serve the burgeoning population. 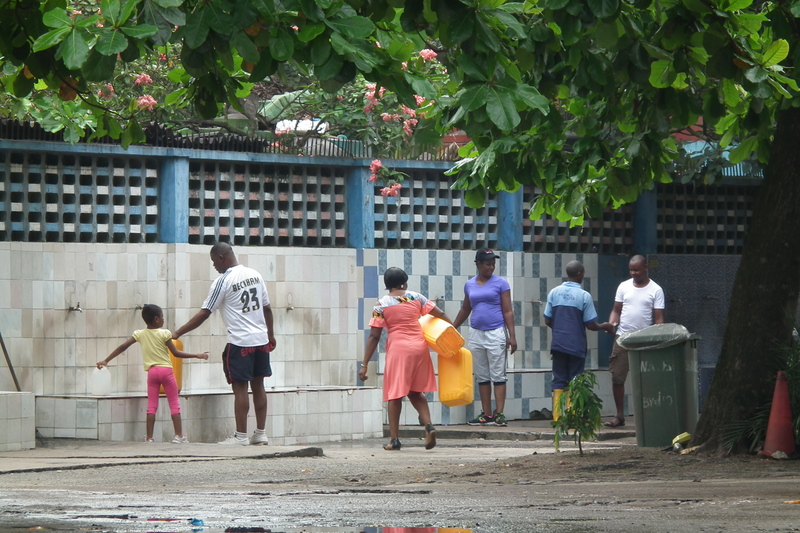 Residents are left with either drilling their own boreholes, buy from tankers, or from a few water bottling facilities around. 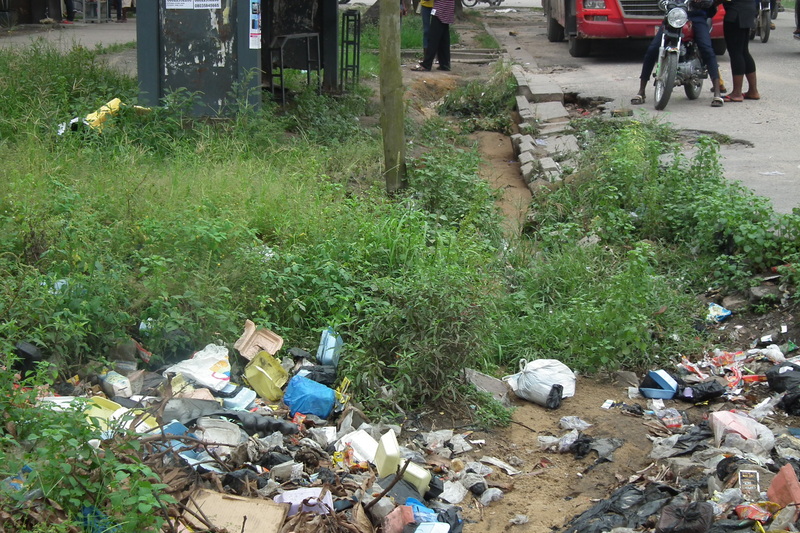 While there are flashes of the beauty of the past, dirty environment is no longer an aberration. 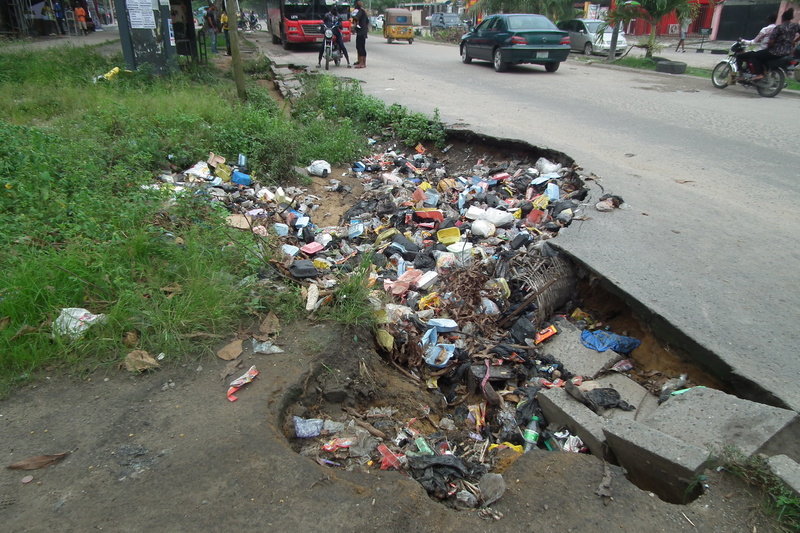 Caved sections of roads, manholes, and damaged sidewalks all now serve as refuse bins for residents. 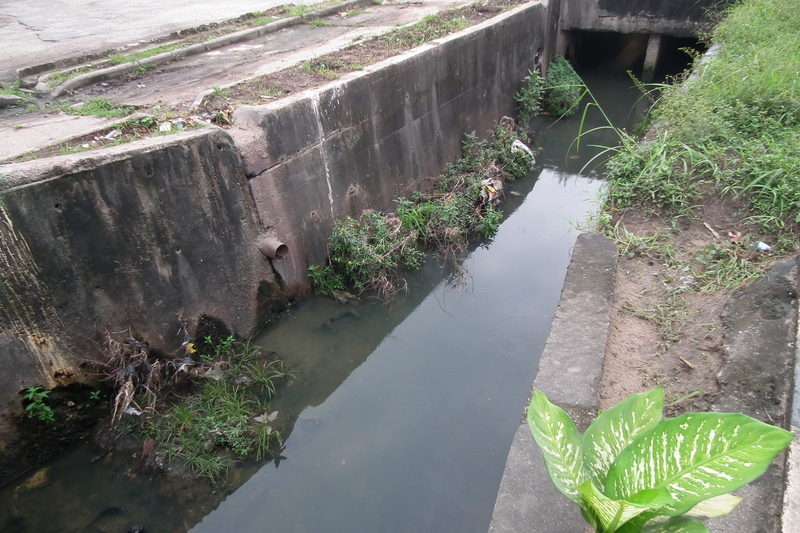 While there is a large network of sewers, there are some roads that have large, open drainages that collect wastewater from these sewers. 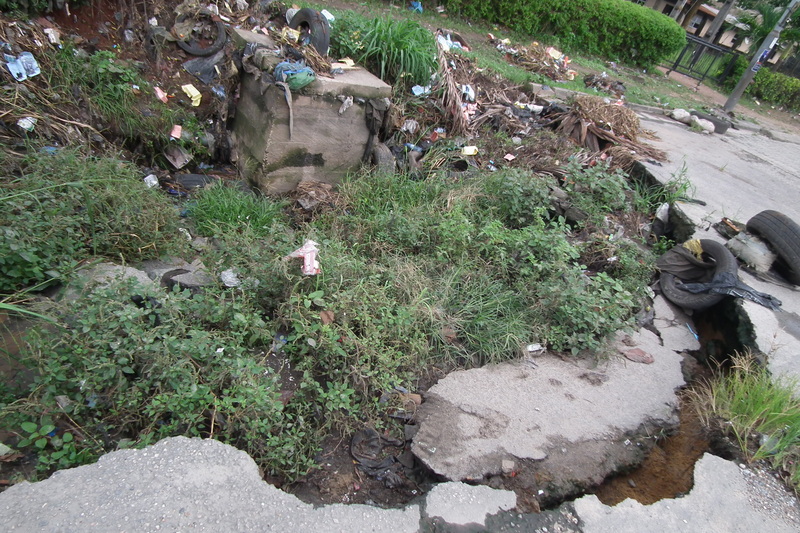 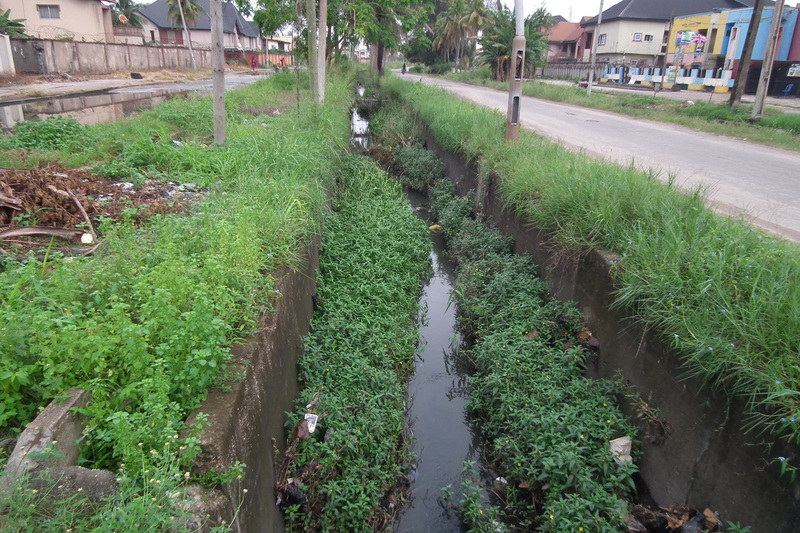 Unfortunately, most often than not, these drainages also house overgrown weeds which allow rats and other vermins to fester in disturbing comfort. 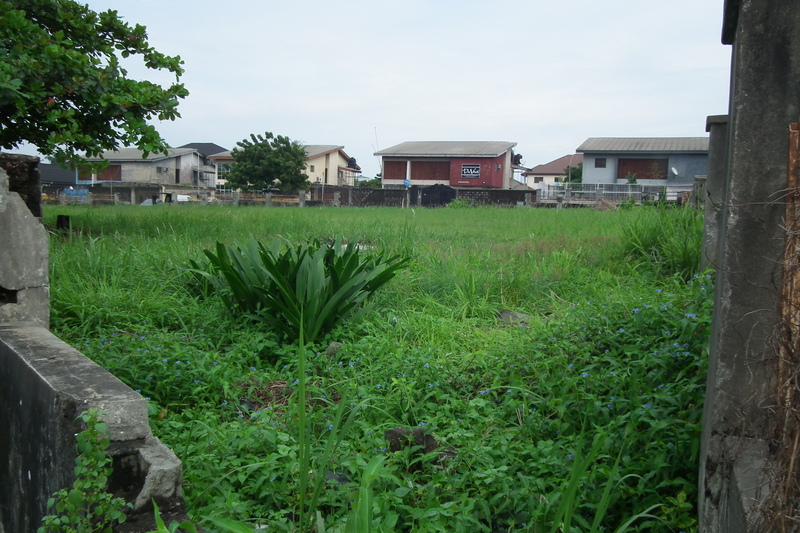 There are public parks strategically located in the town. 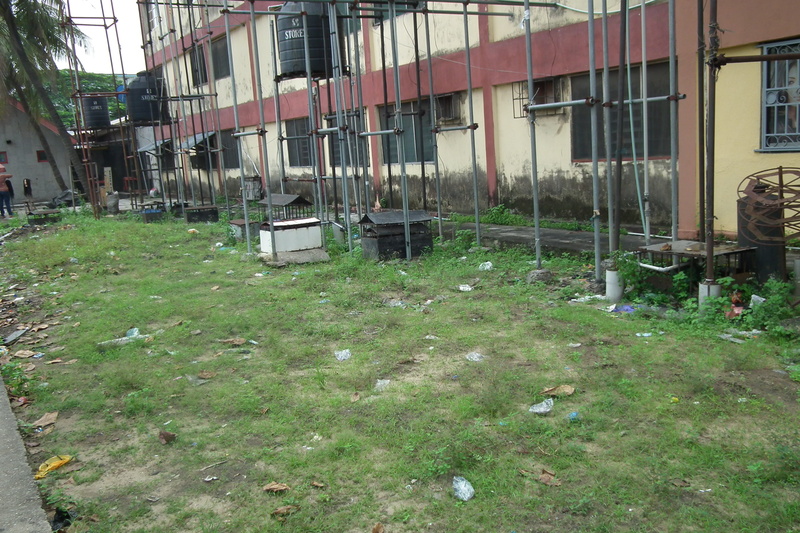 While there are those that are being put to good use, the majority are either in a state of disrepair or have been converted into commercial use. 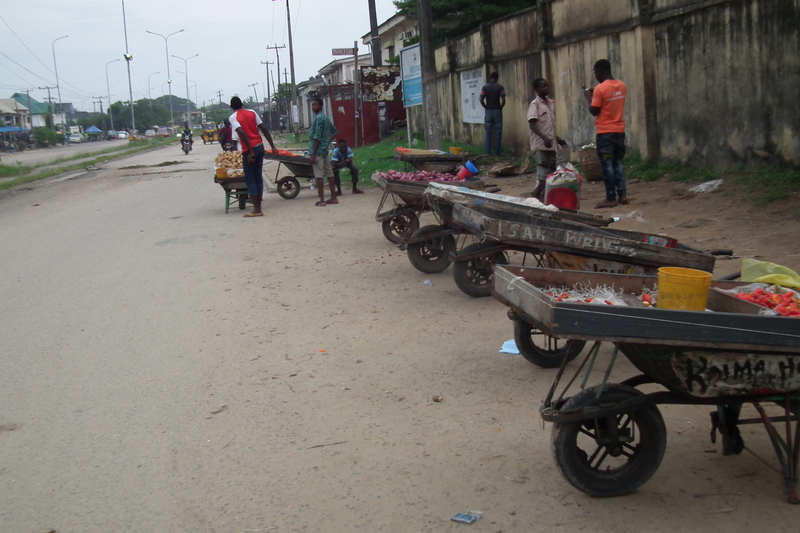 While there are dedicated shopping centres and markets in Festac, the landscape has been defaced with shops, permanent or makeshift. 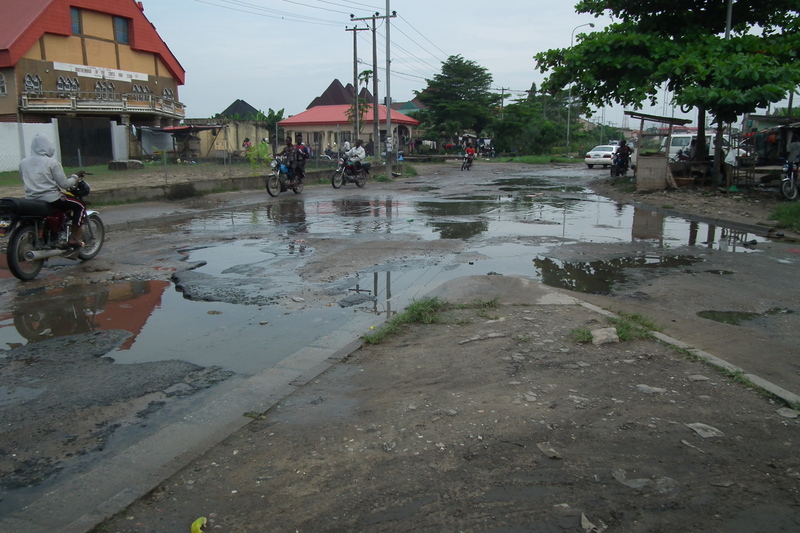 There is hardly a close or road that does not have these structures that serve the needs of those who erected them.